The Bacterial Social Intelligence movies from Eshel Ben-Jacob that Sean presented in class. 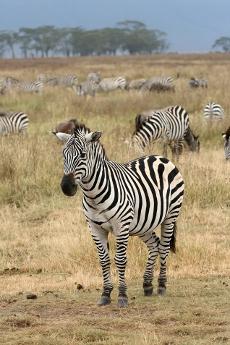 New story of animals' spots, stripes. A mathematical model of cell signaling helps explain how animal patterns emerge.